The Village boasts natural and man-made beauty within its boundaries. Parks, trails, and walkways dot the urban landscape of this beautiful community. Many active and passive recreational sports, including golfing and fishing, can be enjoyed within the community’s boundaries. We are especially proud of our manicured Waterfront Park that draws visitors and residents who watch the lakers and pleasure craft sail by. While you are there, make sure you try the famous french fries under the Bridge. The twin Blue Water Bridges span the St. Clair River between Point Edward and Port Huron. This international entry point between the United States and Canada provides vital trade and transportation links for our two countries and is the second busiest border crossing in North America. 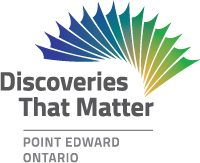 A visit to Point Edward would not be complete until you visit the Gateway Casino Point Edward. Games of chance and entertainment are yours to enjoy. The municipality is host to five fine hotels: the Best Western Guildwood Inn, the Comfort Inn, the Holiday Inn, the Quality Inn, and the Hampton Inn by Hilton. Culinary delights are yours to explore; a variety of dining experiences are on offer. The Village has a very active downtown core providing a number of goods and services. Point Edward is home to the Bridgeview Marina, which provides excellent service for all aspects of your recreational boating. It is the third largest, fully serviced marina in the Great Lakes. 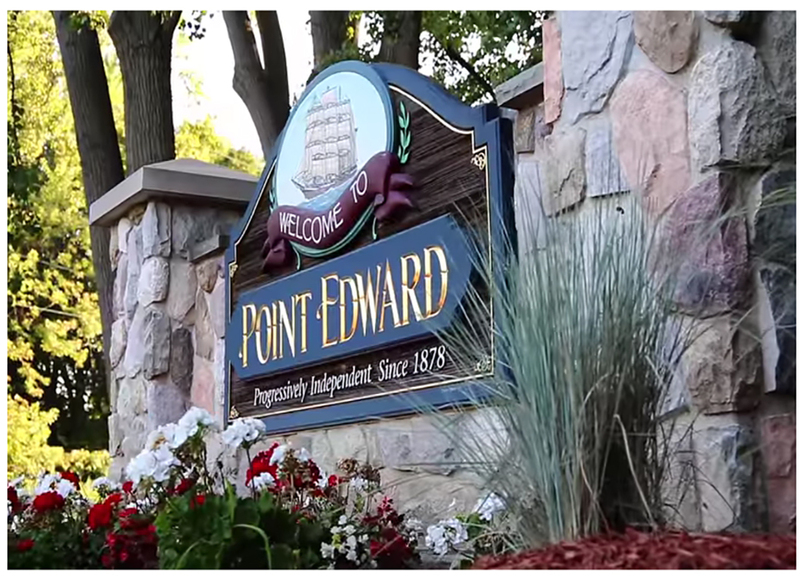 The Council of the Village of Point Edward is eager to extend our cordial hospitality to all.